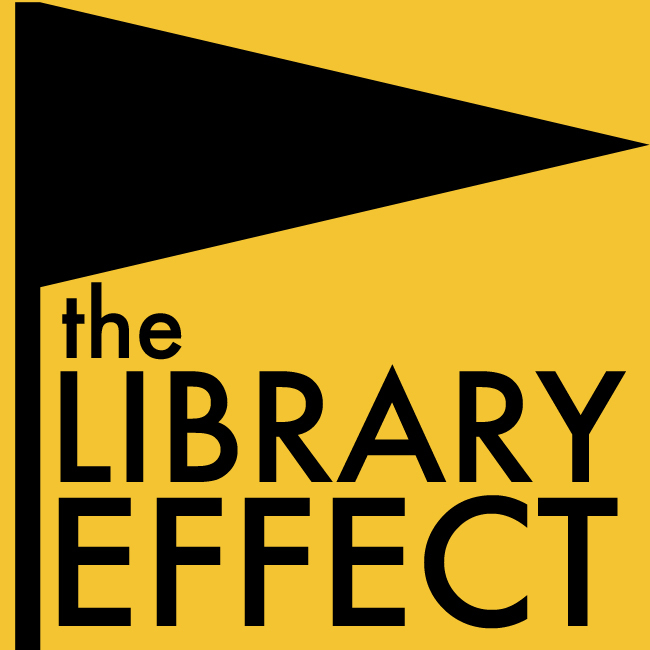 Welcome to issue no.1 of The Library Effect, a media project designed to highlight the interplay between libraries and society. Libraries are about how we think, explore, learn, create, find/access and gather. All of these activities are connected to how we live, work and learn in our towns, cities, counties, states, colleges and universities, countries and in “the world.” They are about how we entertain ourselves and others, how we share space with each other, how we get things done, how we start things up and how we work in partnership to make our communities better, healthier, and stronger. Books and buildings are important, but the whole story is much larger.